Jamul is an Indian word translated as the place where antelope go to drink water. Early 19th century maps of presidia districts in San Diego list Jamul. This community once contained rancheria and sheep ranches. It was the site of territorial battles. A Mexican land grant in 1831 recorded in the book, The Squatter and the Don, depicts the era of American expansion and exploitation of Spanish and Mexican landholders. 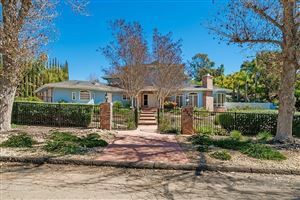 This rural community in San Diego’s eastlands has a variety of housing options from condominiums to detached homes ideal for family living. 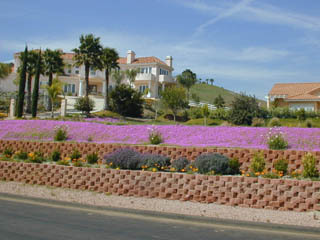 Nearby communities include Dulzura, Chula Vista, and Spring Valley. 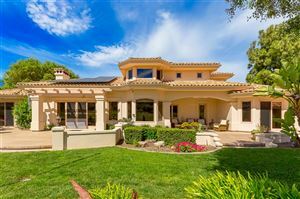 Some beautiful new view homes are interspersed with older, country-feel ranchettes in the hills. Horse lovers abound and pickups and horse trailers are common sights on the road here. The commute to San Diego is a bit long, typically exceeding half an hour. Feel free to use our convenient search tools to find your Jamul Real Estate.